HanaHaus is a home for inspiration and ideas, one that is shaped by the people who use it. Each of our locations is designed to encourage community, connection and creativity. 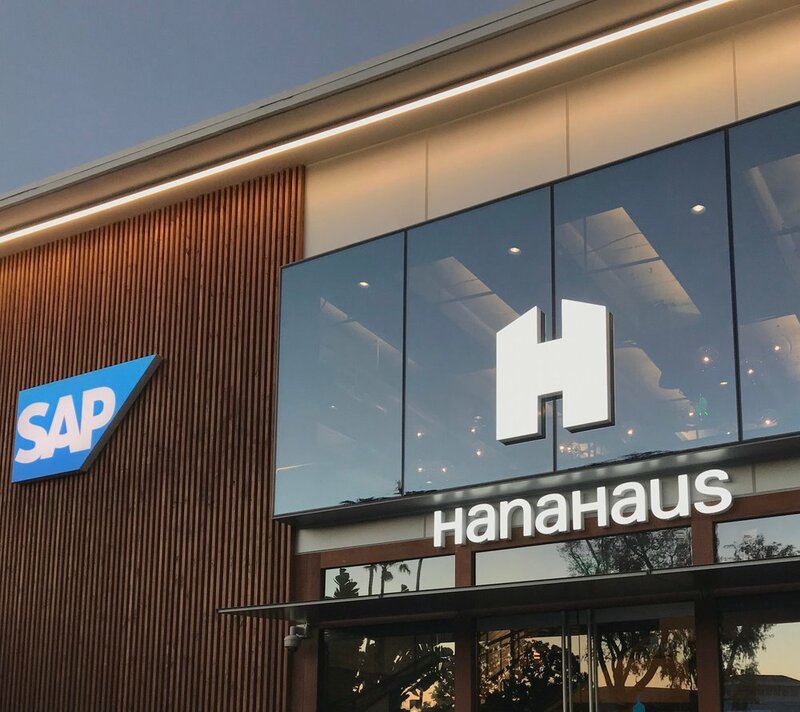 Located in downtown Palo Alto in the heart of the Silicon Valley, HanaHaus is central to everything exciting happening in the Bay Area. Steps from the ocean and among miles of scenic coastline, HanaHaus Newport Beach welcomes you to a new coworking experience in Southern California’s emerging innovation ecosystem.